Hi, friends! I hope you are having a great August. I love August. It's the month of my wedding anniversary. I usually vacation in August and I know I'm weird, but I love the Texas heat (as long as there is air condition available! ha!). This is what is happening in my world! We bought a new-to-us car on a whim! When I told my best friend about my purchase, I think she was surprised I never mentioned anything about buying a new car. "What? Did you wake up and say, I'm going to buy a new car today?" Nope. The truth is when I woke up that morning, I had no idea I'd be buying a new car. We were planning on getting a new car in early 2016. Last Saturday morning, we dropped my car off at the garage for an oil change and hubby suggested we go to the new car dealership that just opened in our area to get some ideas of what we might want to buy next year. Long story short, we ended up running back to the oil change place to get our car back before they did the work! We traded in my old car and now are proud owners of a new Ford Escape. I think Ollie approves. August 27th is our ten year wedding anniversary! 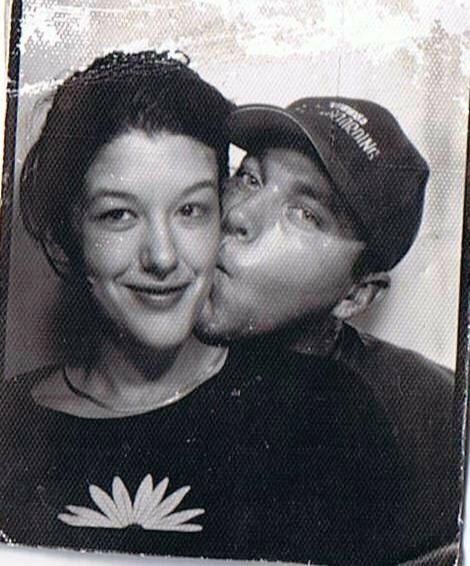 I can't believe it's been a decade of marriage already (and 17 years together). It has flown by so quickly. We really were just kids when we met. I feel so lucky to really have found that perfect person to share my life with. 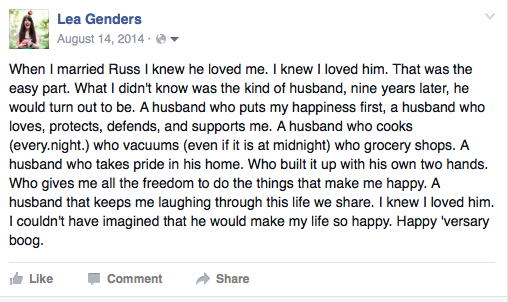 Facebook reminded me that I wrote this last year and it really sums it all up perfectly. Since we just bought a car, I think we are going to skip the anniversary vacation this year and celebrate stay-cation style! I'm sure we'll come up with some fun things to do. LAUNCH PARTY FOR DALLAS FITNESS AMBASSADORS! Our launch party for Dallas Fitness Ambassadors is approaching soon! Mai Lyn and I are really excited about meeting our bloggers and getting this thing off the ground. We'll be hanging out over at City Surf Fitness in Deep Ellum for a class, then a meet and greet! If you are a Dallas area blogger, make sure you apply to be an ambassador to receive an exclusive invite. Due to the small class size, this is invitation only and space is very limited! Spoiler alert: Our swag bags are shaping up to be amazing. Don't miss out. 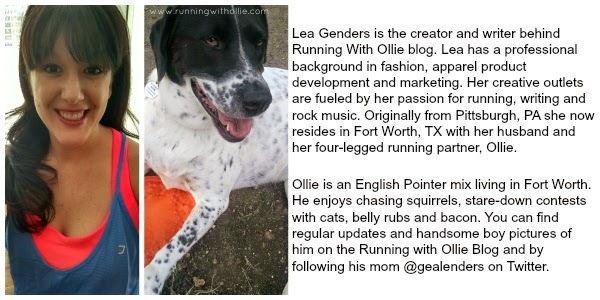 As you know (because I won't stop yapping about it) I recently launched Lea Genders Fitness. 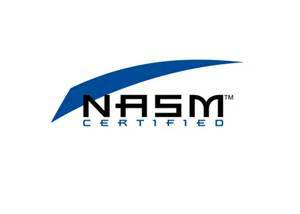 I am a NASM certified personal trainer that specializes in strength training for runners. My sweet hubby spent his whole day yesterday helping me film for my new series in the ShredShed. I have started a strength training for runners series. I've developed five minute circuits that target the muscles that runners need to strengthen the most. It's a great place to start when you want to be a better, faster, less prone to injury runner! The first in the series is my personal favorite, core exercises. 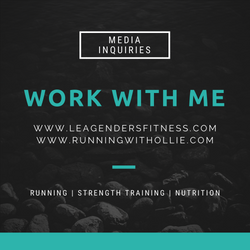 I'd love it if you would check it out over on my new personal training site. 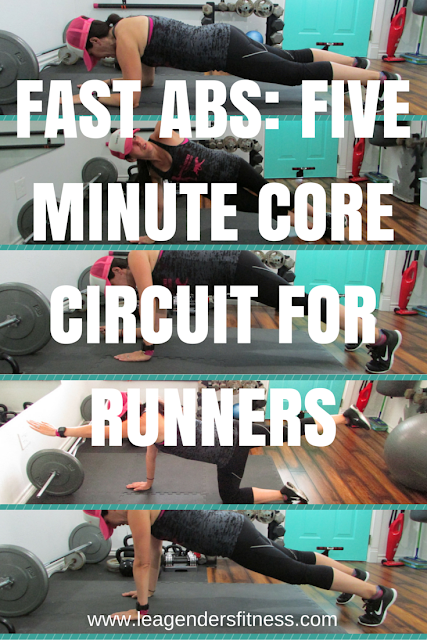 Fast Abs: Five Minute Core Circuit for Runners. 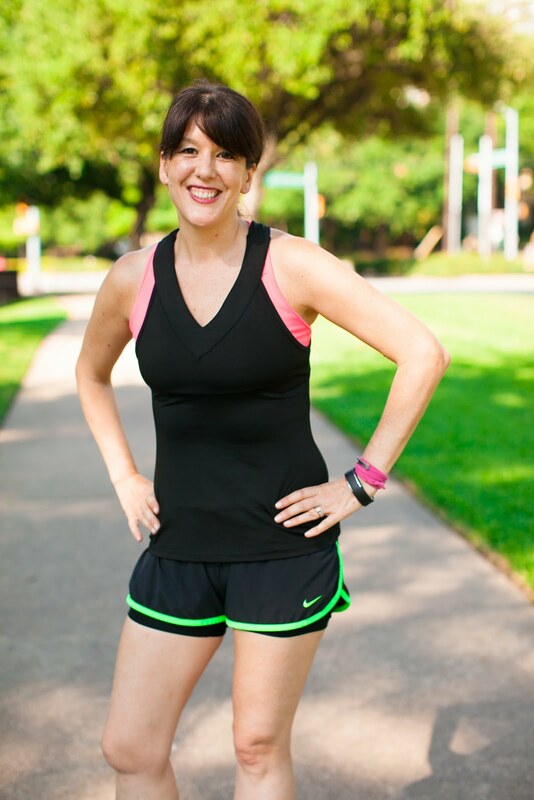 I offer in-person training sessions in Fort Worth in the ShredShed, as well as online training. If you are interested in a more in-depth strength training plan for runners, please contact me. Here is a funny outtake from our filming yesterday. I love that hubby keeps me laughing through this life. Good thing he likely won't read this. He would probably kill me if he knew I shared this video. Ha! Lots of exciting things happening at your place! I am very happy for you to be sharing this milestone anniversary with a guy who sounds so awesome (kinda like mine, actually) and I wish you another gazillion years together. Congrats on the new car! 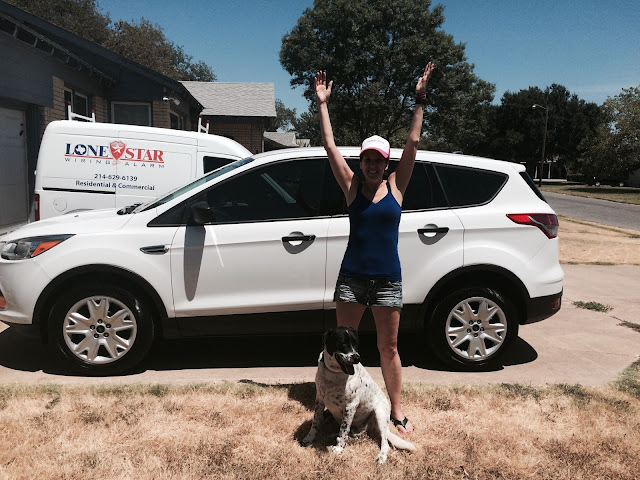 My sister-in-law just got a new, white Ford Escape last weekend. She loves it so far! thank you! I love it so much! Have a great weekend! Oh my gosh you just had the busiest most amazing month. And your ShredShed, amazing!!!! So much awesomeness going on! We're on the same wavelength :) Happy anniversary. I'm still deciding on a name for a workout series. Any suggestions? Did you get my reply on FB? HAPPY HAPPY HAPPY ALMOST TEN YEARS. Love the new car, beautiful!!! !